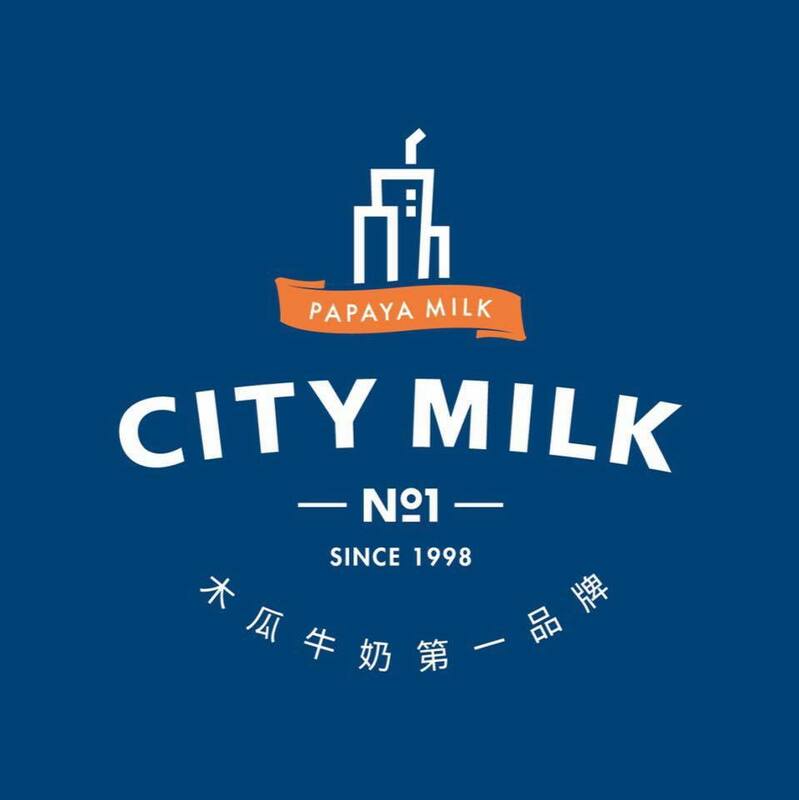 The Taiwan's No.1 Papaya Milk Brand-City Milk Taipei has landed in Malaysia and opened the first outlet at Time Square committed to do only hand-made fresh fruit beverages . There are implement a good concept with combination of fresh fruits and milk which is revolutionizing the drinking culture in the country . It becomes the popular daily beverages in Taiwan . City Milk Taipei are offering natural, healthy and incredible taste . Papaya milk may not sound like your usual drink, but in Taiwan, it is huge enough to give this milk tea's makes money . Made from papayas and fresh milk , this smooth and creamy beverage is suitable to quench one’s thirst on a hot day . “The drink is delicious and healthy. It may sound easy to make but a perfect cup of papaya milk is dependent on the right amount of water, good quality papayas and fresh milk, and duration of blending ” . They definitely make it up as value for money . 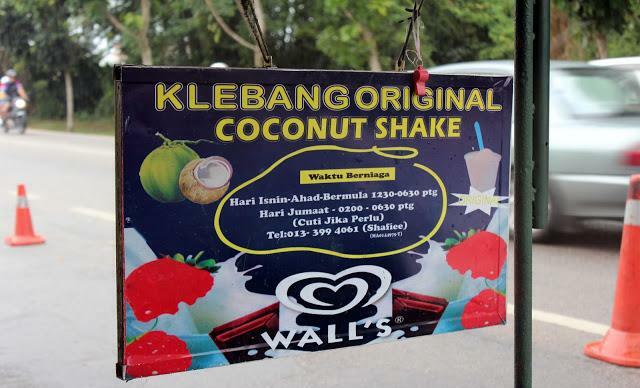 It would be the perfect choice for peeps who love a rich milky taste for their milkshake . 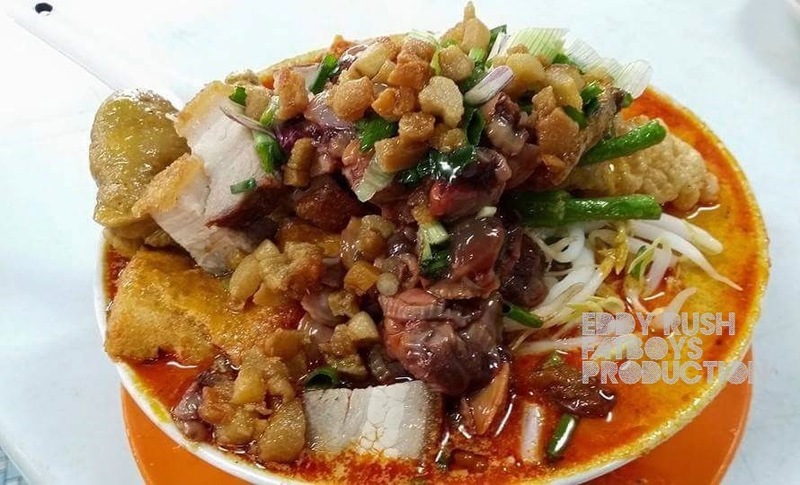 They use generous amounts of fresh fruits to blend it with milk and ice . For those who did not fancy Papaya milkshake , you can go for a Watermelon Milkshake , which is a more refreshing option . I went for less ice and less sweet . As they used fresh fruits for their drinks .